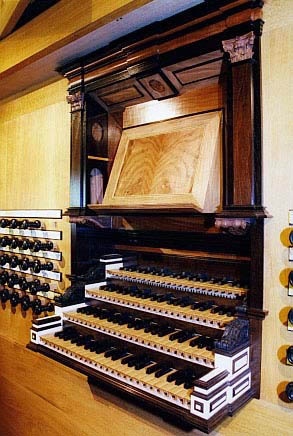 The pipework is constructed according to other organs of Arp Schnitger. The most important organ is the organ of St. Jacobi of Hamburg. 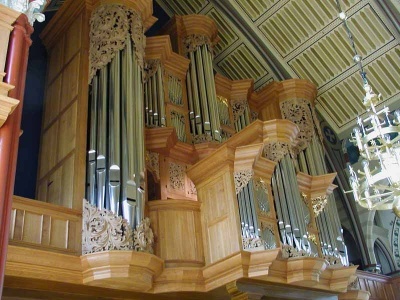 This organ contains pipework from Fritsche and Scherer. The organ in Göteborg contains also reconstructions of this pipework. The North German Organ Research Project at Göteborg University.